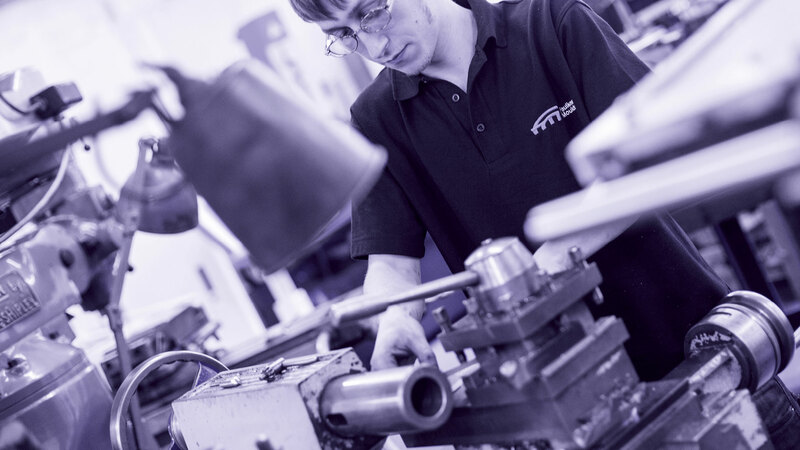 Faulkner Moulds has around 35 year’s experience in award-winning plastic injection mould toolmaking and product and tool design for manufacture throughout the UK. Combining traditional toolmaking skills with state of the art modern machining technology, Faulkner Moulds produces long lasting, high production and low maintenance plastic mould tools. Through our dedicated design consultation service, we will help you create a manufacturing process that runs as smoothly and efficiently as possible creating high quality plastic injection moulds. We always consider fully how the tooling will be used in practice, and incorporate this into each design. Therefore, we regularly reduce costs for our customers in the short, medium and longer term. We offer a full tooling guarantee on our mould tools. We offer a rapid response to your plastic moulding tool maintenance, repair and modification needs, including an on-site service. This can include a preferential maintenance service on a contract basis, to ensure your production needs are covered with minimal interruption. Our experience includes a call-out maintenance contract for Motorola mobile phone tooling. 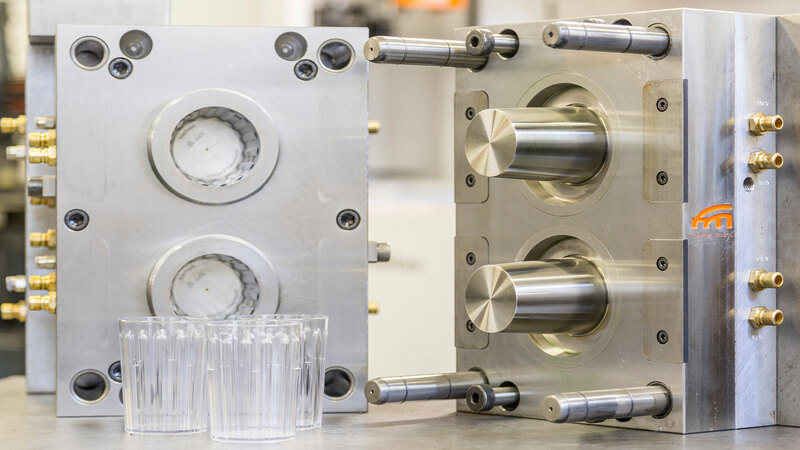 We follow rigorous testing, measuring and quality assurance protocols throughout each step of every plastic injection mould project, and we also offer a full tooling guarantee. We are the first company in the UK to own and operate a QCT Quantum 4 Coordinate Measuring Machine, reinforcing our commitment to maintaining our ISO9001:2015 certification. Faulkner Moulds, UK has facilities for full 3D CAD and CAM design including multiple SolidWorks and SolidCAM current licenses. Our machining capabilities include CNC spark erosion, surface grinding, cylindrical grinding, turning and honing. We also operate a state-of-the-art high speed vertical 5-axis graphite machining centre, with a repeatable accuracy of 2 microns. We have the machine capacity to tackle larger projects, to a weight of 3 tons. Our CNC machining and CNC spark erosion centres machine to a size of 1000 x 600 x 500, and spark with a tank capacity of 1200 x 800 x 400 deep, to a manufacturer’s stated accuracy of half a micron. We always strive to meet your most urgent tooling requirements. Our hours of business can be flexible and it is possible for us to provide a rapid response to any plastic injection mould tool making emergency.